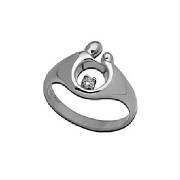 COPY ITEM NUMBER & DESCRIPTION FROM VENDOR WEBSITES BELOW AND CALL US AT 860-537-0525 FOR PRICE AND AVAILABILITY...MANY ITEMS IN STOCK FOR IMMEDIATE DELIVERY. 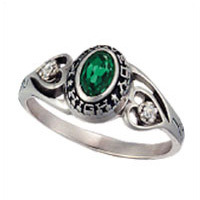 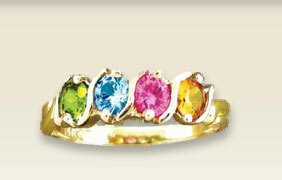 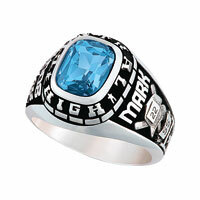 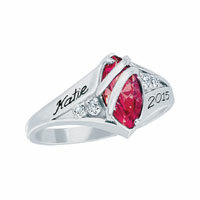 Make your Mother's Ring special by personalizing each stone with the name it represents. 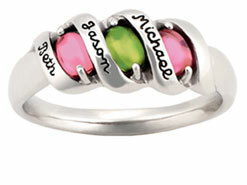 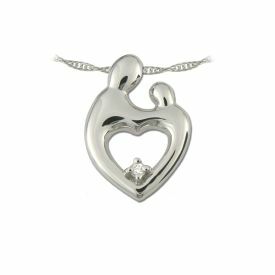 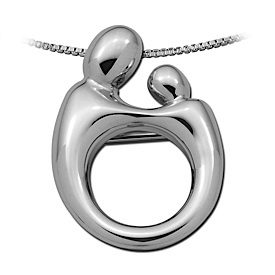 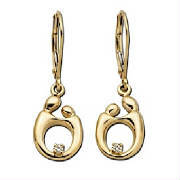 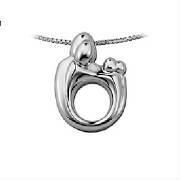 We're your Family Jewelry specialist.....Click below to open a world of choices. 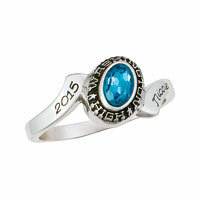 LIFETIME WARRANTY....COVERS YOU FOR RESIZING, DATE CHANGE, STONE REPLACEMENT,SCHOOL CHANGE AND MUCH MORE.